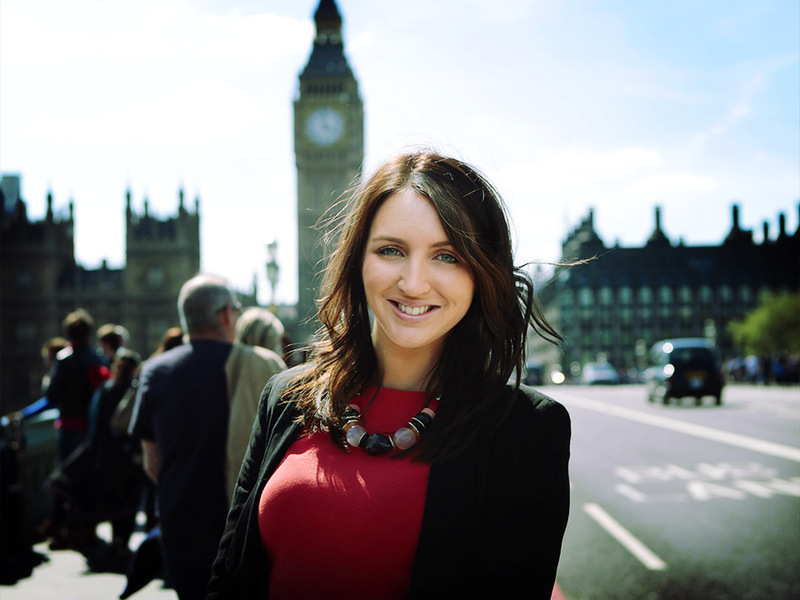 Studying overseas is the opportunity of a lifetime. Travel to one of our partner institutions in over 40 countries, and complete part of your degree in the country of your dreams. 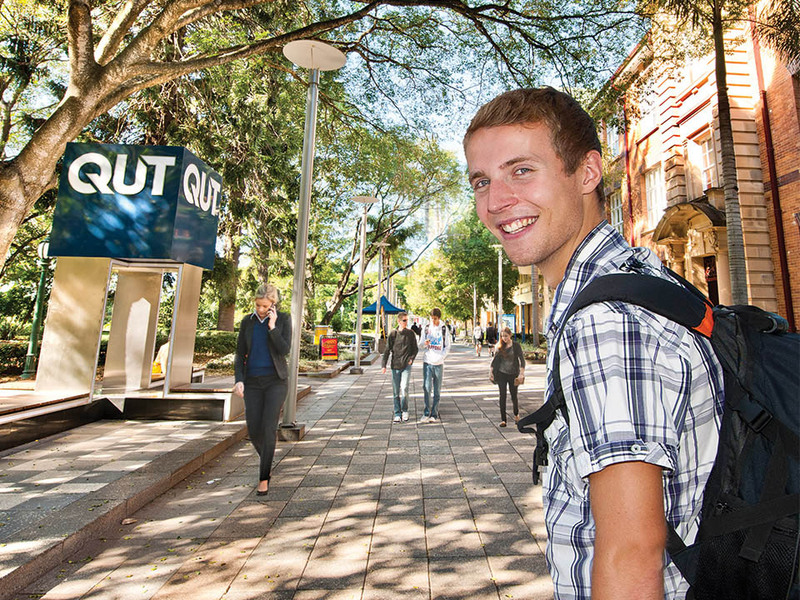 We welcome students from all around the world who want to complete one or two semesters at QUT. Apply now to study in Australia.